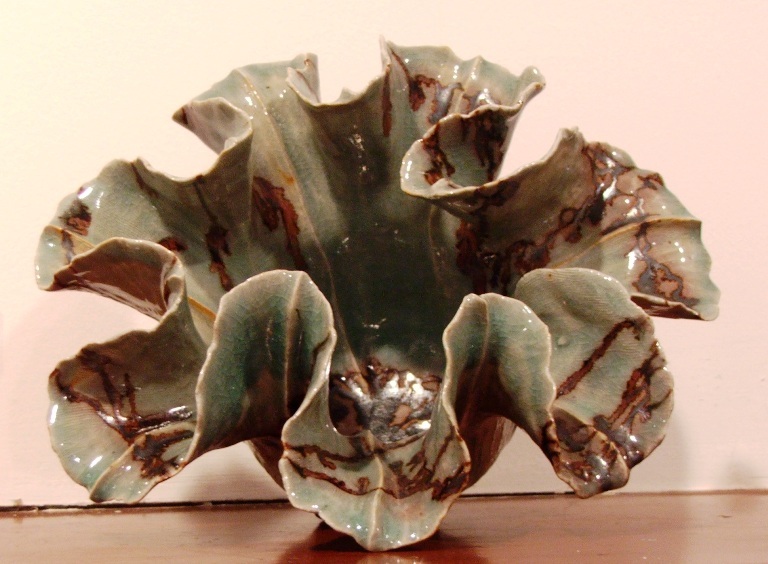 Decorative ceramics by Nadia W. Bond are available at the Potters Guild Spring Sale. I love getting into my outdoor garden and re-potting my house plants once the weather gets warmer. So, each spring, I go on the look out for new planters that are distinctive and unique. I usually always check out the Spring Potters Guild sale at Community Arts Center and I never leave empty-handed. Not only do they have beautiful hand-made planters and flower pots, they also have all kinds of functional ceramics like bowls, mugs, gorgeous large platters and serving pieces plus decorative art pieces like tiles, vases and sculptures for your home. Last year I bought a few flower pots that had plants in them for Mother’s Day gifts and they were a big hit. I can’t wait to see what new and decorative pieces the ceramic artists from the Potters Guild will have available for sale this year. The sale runs May 3 – 5 at Community Arts Center, 414 Plush Mill Road, Wallingford, PA, and admission is free. « How do you View the Arts?